An increase in just 20 points could save you thousands in interest. We are a board certified credit repair company that uses the FCRA (Fair Credit Reporting Act) & the FDCPA (Fair Debt Collection Practices Act) to remove inaccurate/outdated/unverifiable items from your credit file. This results in an increase in your credit scores and thousands of dollars saved in interest each year. Instead of investing hundreds upfront for credit repair with a “Pay and Pray it Goes Away Method”, our Pay for Delete model allows you to forgo payment until AFTER items are removed. This ensures an affordable and results-driven credit repair experience. Over 40 million Americans have errors on their credit report. These errors can cause you to be denied for a home, car and even employment. IF you are approved, you will pay thousands more than someone with good credit. 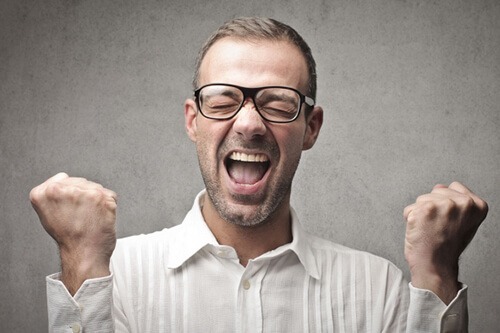 Our goal is simple: to make sure you never need credit repair services again. Through personalized financial coaching and weekly credit tips, we give you the tools to obtain a healthy credit file and regain financial independence. Don’t wait another day. Give us a call and receive YOUR prescription for Financial Wellness. Debt collectors harassing you? Tired of receiving debt collection letters in the mail? Your consumer rights may be violated. You could be entitled to $1,000 per violation. Credit RX partners with a consumer law attorney that will fight to make sure you are compensated for FCRA & FDCPA violations. NO MONTHLY FEES! ONLY PAY FOR RESULTS! Absolutely! 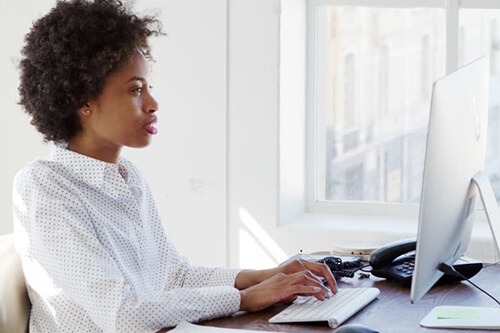 The Credit Repair Organizations Act allows credit repair companies to assist clients in removing inaccurate, outdated and unverifiable items on their credit reports. The Fair Credit Reporting Act gives you the right to challenge those derogatory items that lower your credit scores. This is where we come in. The experts at Credit RX know all about the credit system and will ensure everything is being reported correctly and removed timely. When will I see my scores improve? Once the three credit bureaus (Equifax, Experian and Transunion) receive your dispute letters, they have 30 days to respond. You will see results between 35-40 days. Of course not. With our Pay for Delete pricing model, after you pay the initial audit fee due at signup, you don’t pay another dime unless we are successful at deleting items from your credit file. Your deletion fees are due 40 days after you sign up. Don’t worry, we will send you a reminder email on day 39 to let you know we will be calling the next day and discussing your round results. If we do not delete items, you do not pay. Simple! The only other fees that you will incur during your time with us is $21.99 per month for credit monitoring. Credit monitoring allows us to see what is happening on your file and gives a monthly updated credit report. See our pricing page. Will it take years to fix my credit? Honestly it all depends. This is why we offer a FREE consultation: to develop a game plan based on your personal situation. Clients typically stay in our program 3-6 months. We will repair your credit as quickly as the law allows so that you can meet your goals. This is not to say that all derogatory items will be deleted in 3-6 months. Due to CROA, we cannot guarantee deletions or score increases. This is just the time frame clients typically stay in our program. We will use every aggressive dispute tactic at our disposal to make sure you receive the best results. How much will my scores go up? The honest answer: we don’t know. Credit scores are based on 5 factors including payment history, amounts owed, length of credit, new credit and types of credit. Most importantly, YOU play a huge role in your success during the program. For example, if you get a new late payment, max out your credit cards, get a new collection, and/or do not obtain a credit card per our recommendations, your scores can drop. 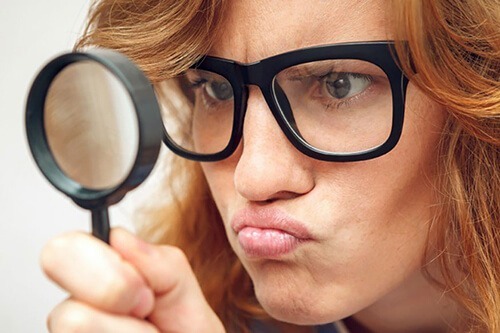 Keep in mind, you are hiring Credit RX to remove inaccurate, outdated and unverifiable items on your credit reports…the credit score change is the byproduct. Why do I have to have a credit monitoring account? When you go to the dentist with a toothache, the first thing they do is take an X-ray. Dentist do this to make sure they properly diagnose your issue. It works the same way with credit repair. Your credit monitoring account is us taking an “X-ray”, allowing Credit RX to reference the correct laws and use the best dispute tactics. We will refresh your credit monitoring account once per month to get updates and call you with your progress for each round. How long will negative items remain on my reports? I pay cash for everything. Do I really need credit repair? Credit affects every aspect of your life and without a healthy credit file & score, you will face many hardships. Employment: Many employers check credit before offering you a job. Employers use your credit report to determine how responsible you are. With the job market being so competitive, the last thing you want is to appear not up for the task. Mortgage: Banks rely on your credit scores to determine if they will lend to you. Simply put: the lower your credit score the higher risk you are. This will keep you in the cycle of hearing “DENIED”. If you are approved, you will pay thousands of dollars more for the same loan. Insurance Premiums: Insurance companies determine how much to charge you based on your credit scores. Once again, lower scores equates to higher risks, and means trouble for insurance companies. Bottom line: the less money you are spending due to bad credit, the more you will have for savings, retirements, vacations, investing, and much more…. My credit was hideous until I found the CREDIT DOCTOR!!! I’m absolutely amazed at the results I received. The customer service is excellent, and she actually cares!!! Anyone in need of credit repair I strongly recommend the CREDIT DOCTOR!! I’ve always been careful with my credit, but after I moved, a single hospital visit turned into 4 separate bills and became a nightmare. I had already paid the first/main bill and assumed that my insurance had just covered the ramainder since I wasn’t receiving any additional bills. Several months later my credit plummeted and I had no idea how to fix it. I met Jackie through my photography work and she mentioned her business so a little while after that I gave her a call. My score jumped 63 points less than a month after she did the paperwork and I have the credit monitoring history to prove it. She’s expecting it to climb even more, but that alone has given me so much relief. The credit doctor is amazing I am truly satisfied with the work she did to improve my credit. I will recommend the doctor to anyone who want to improve their credit score. The doctor rocks! Jackie is knowledgeable, professional & passionate. I emailed her in the evening & she began helping me that same evening! Jackie Calloway is amazing!!! Working with her is worth every cent. Within a month of signing up with her, my credit score jumped 20 points and we developed a plan to raise it another 100 points. I am very excited about what the future holds and that’s in part because I have her expertise on my team! Thank you for helping me live a better quality of life. 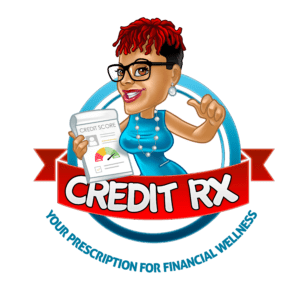 Credit RX would love to hear from you. Drop us a line and we will get back with you within 24 hours. We offer you many ways to get in touch and stay in touch.